Fliqlo is a flip-clock style screensaver that displays the current time in a large flip-clock display. You can customize the size of the clock display and also switch between 24/12 hour mode. Other than that.... it's a clock. Looking for more choices? 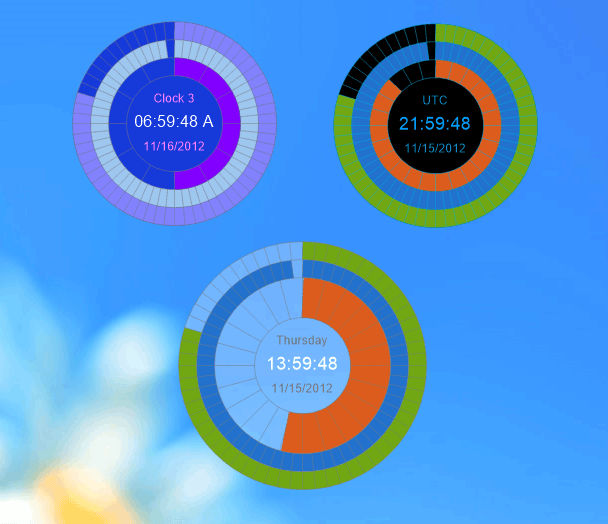 There are 9 more downloads in our Clocks and Alarms (Shareware) category.